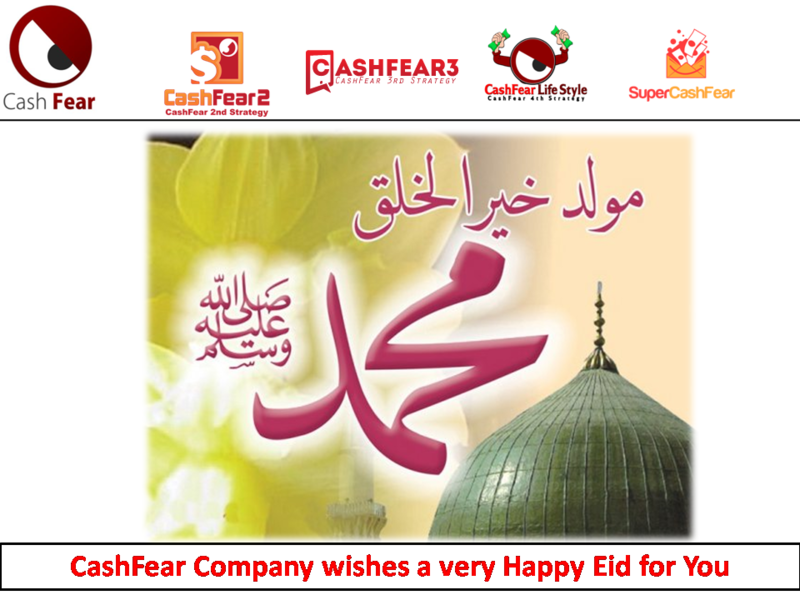 CashFear Company wishes for you a very happy feast. in 3 Languages: English, French & Arabic at any time. 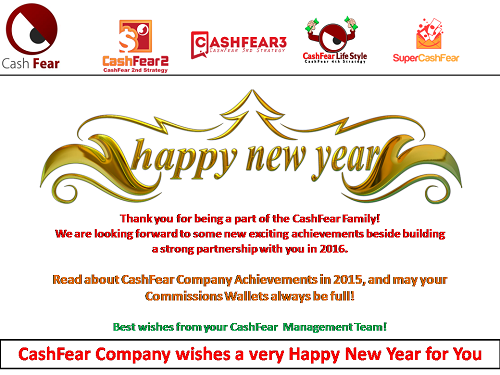 Now you are able to pay using PayPal at any time.